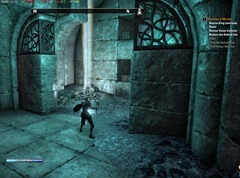 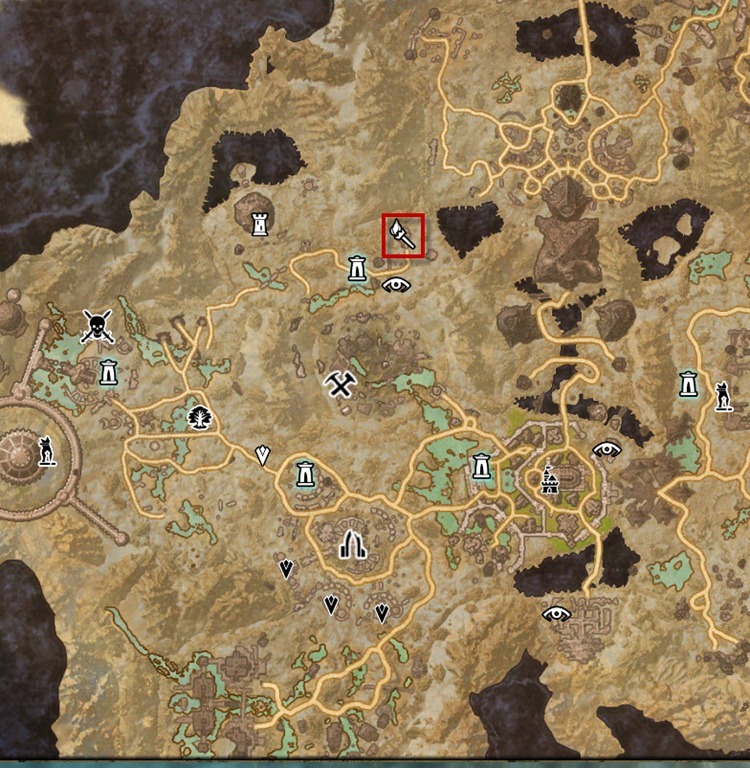 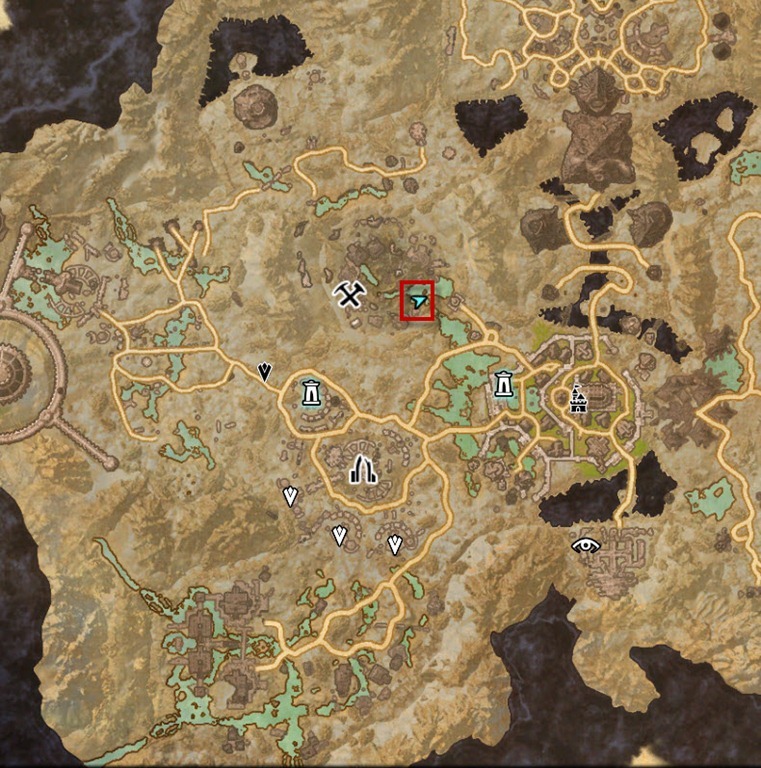 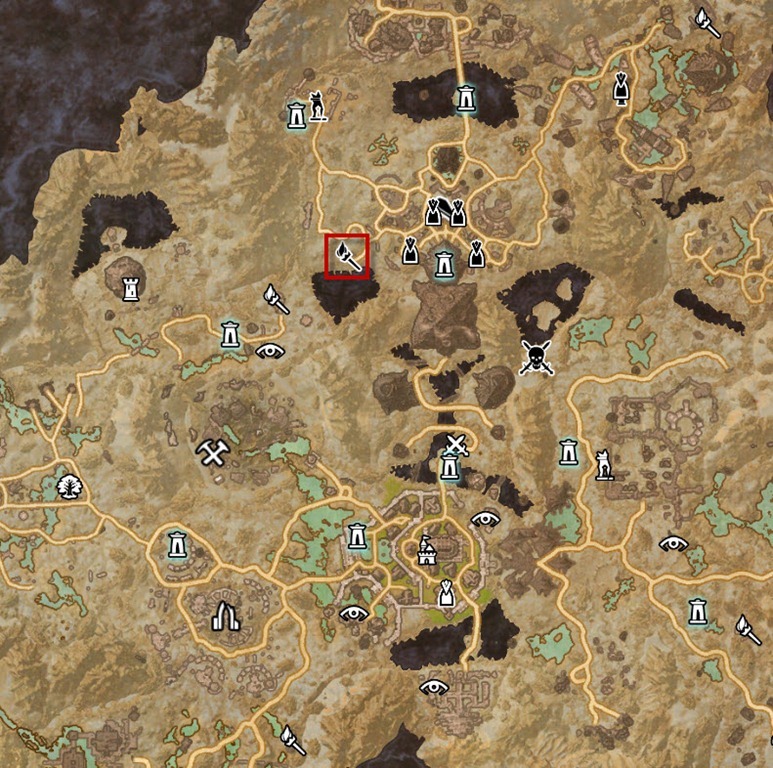 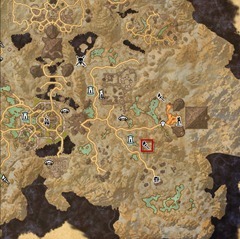 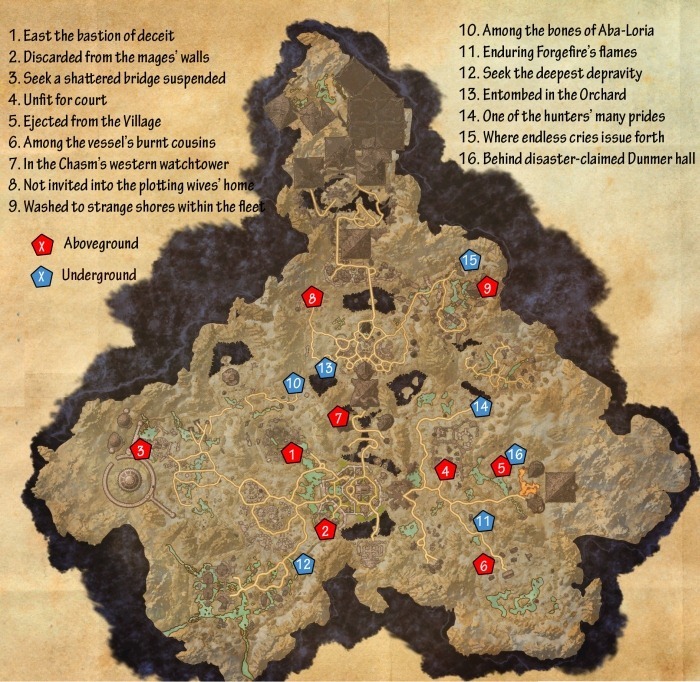 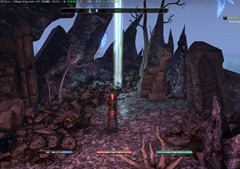 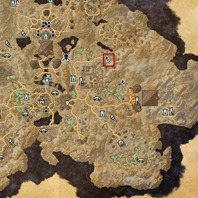 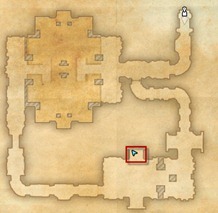 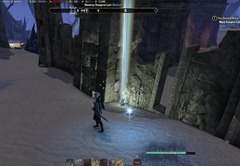 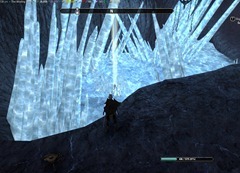 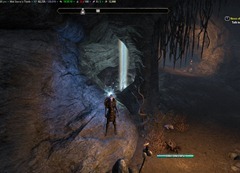 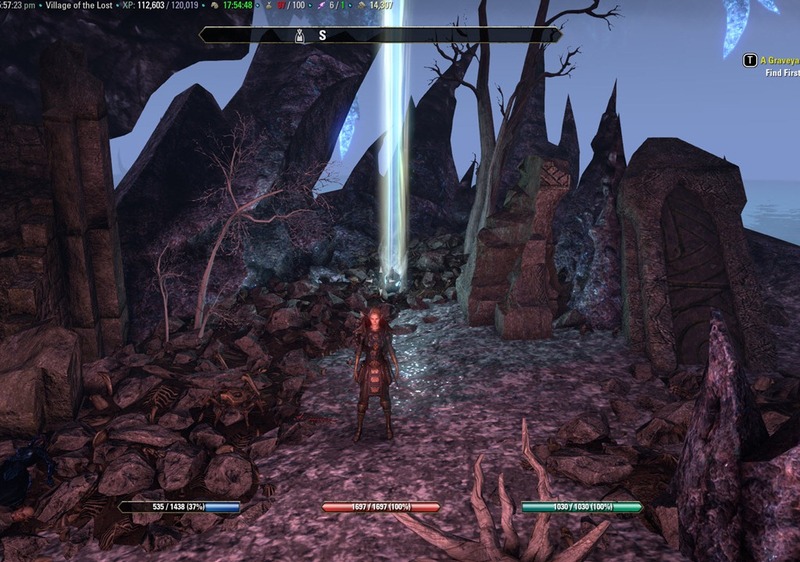 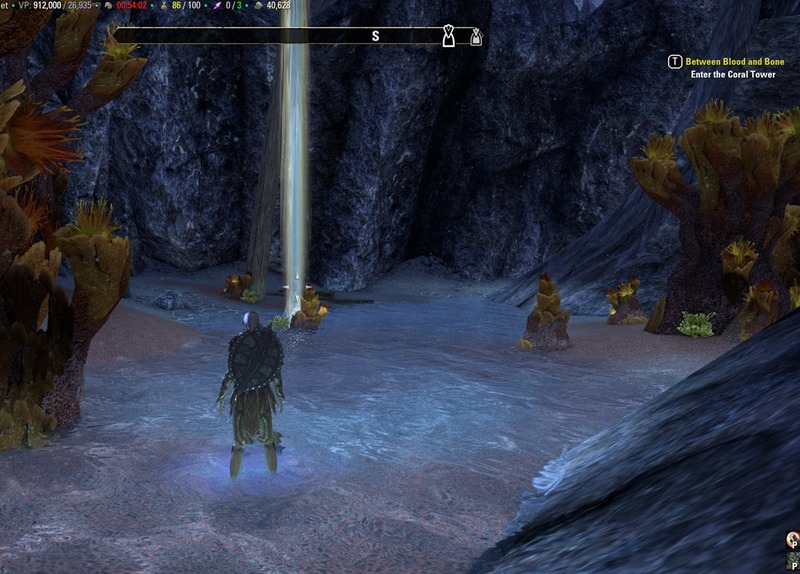 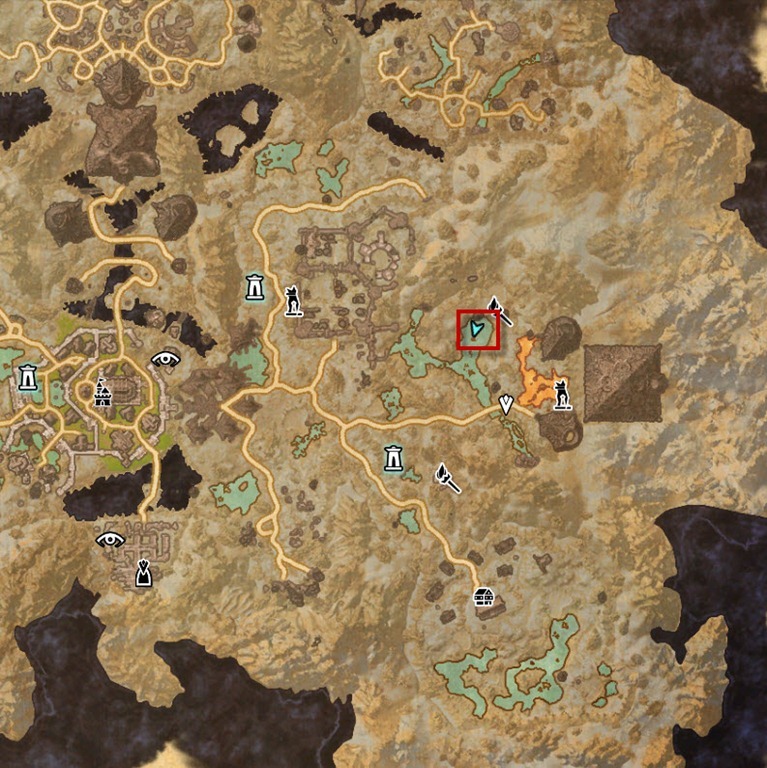 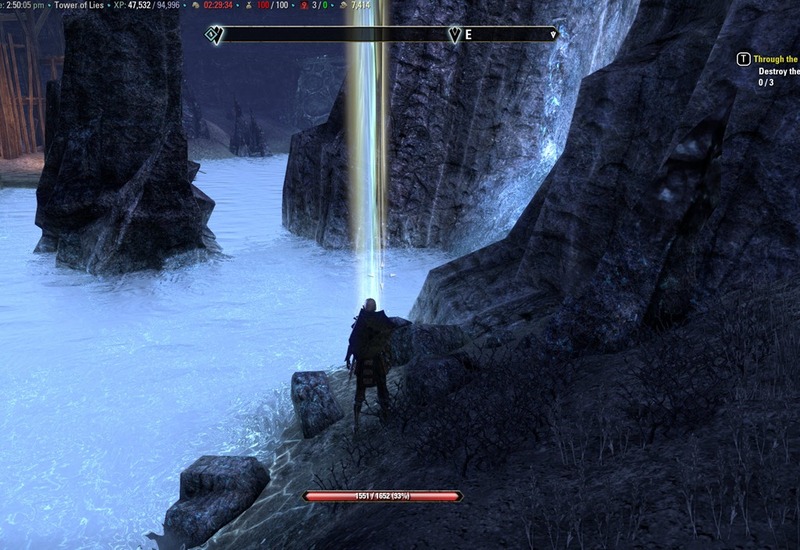 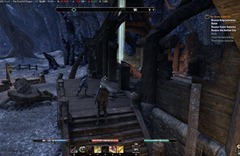 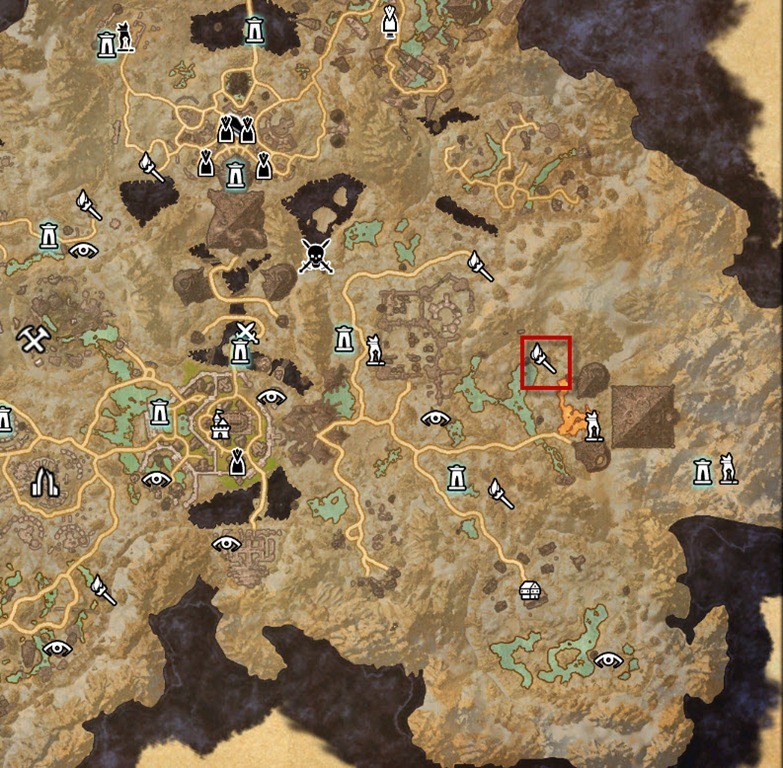 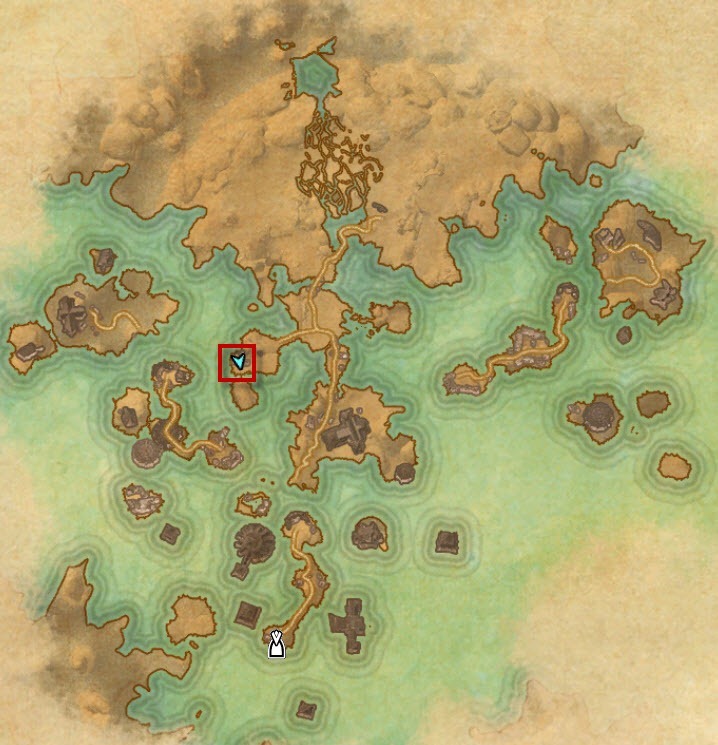 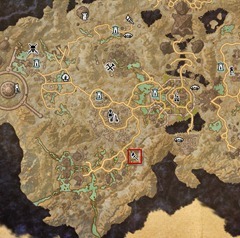 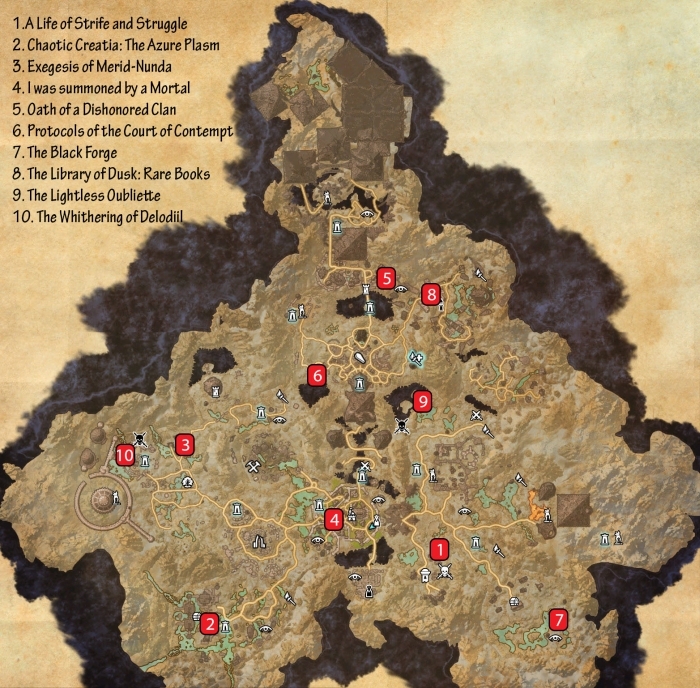 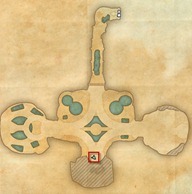 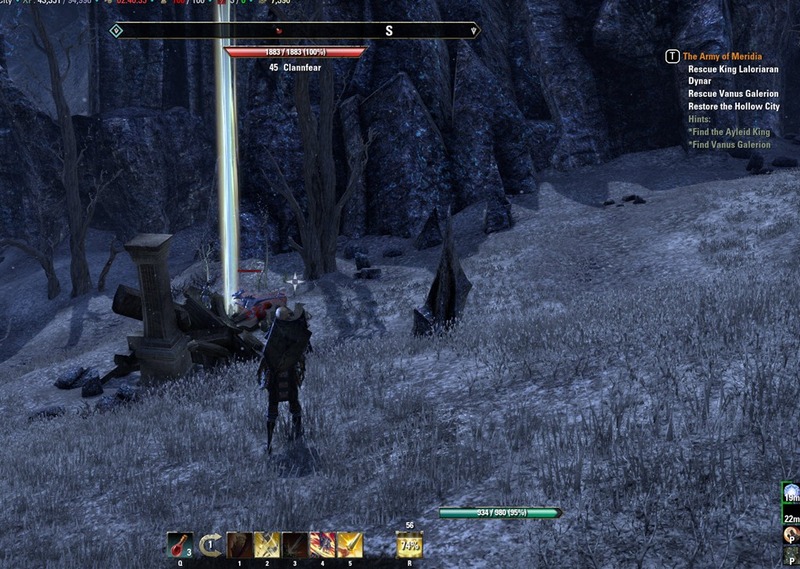 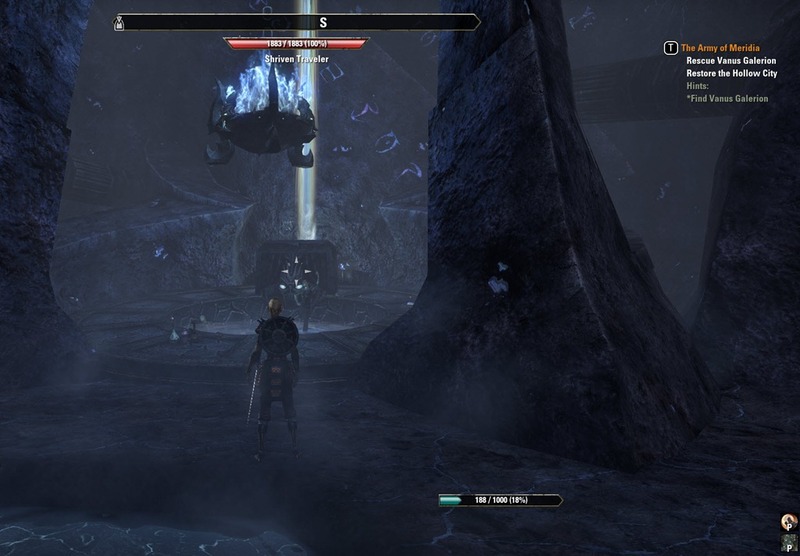 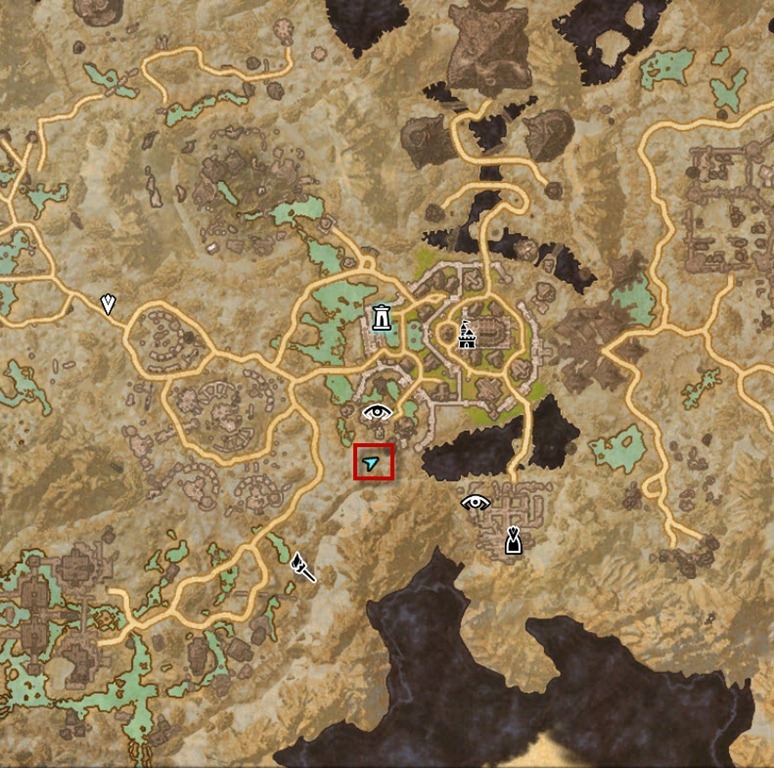 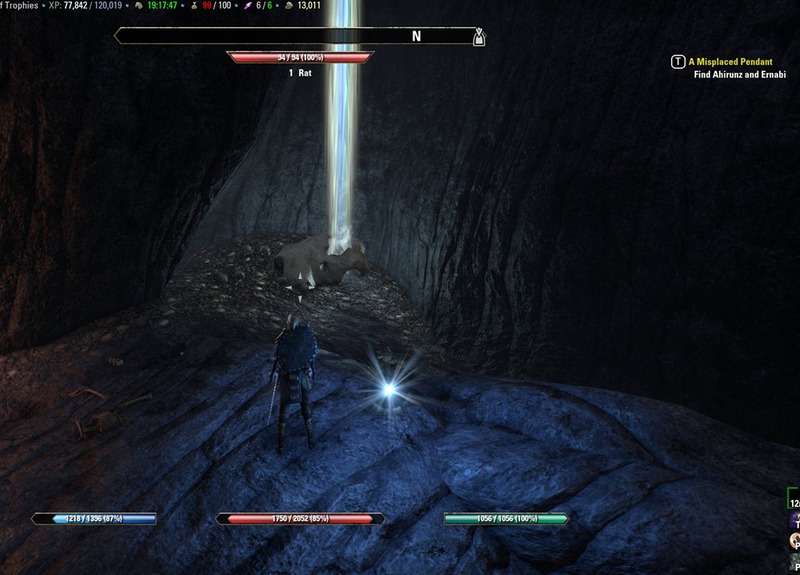 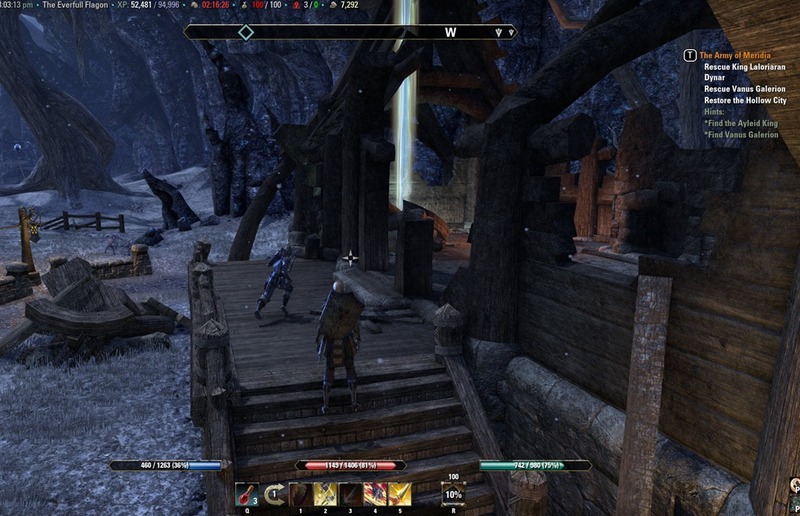 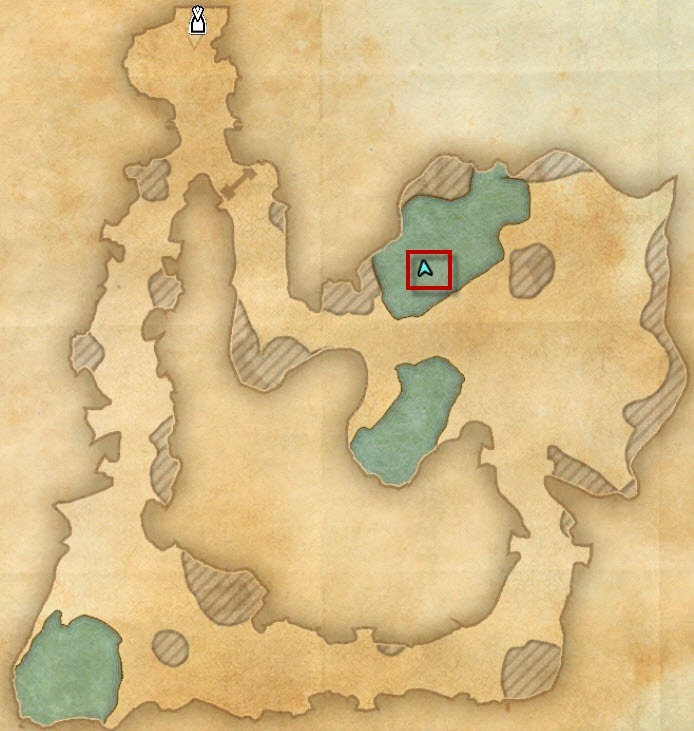 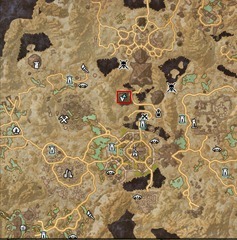 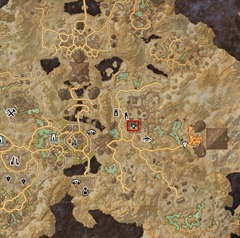 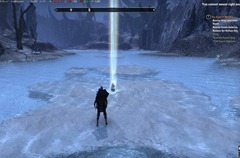 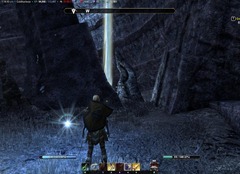 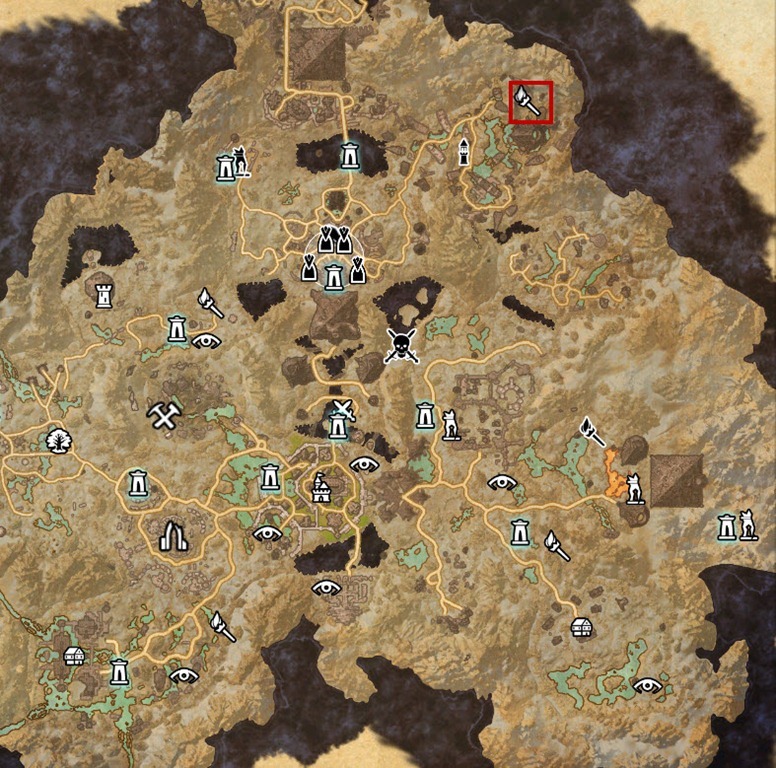 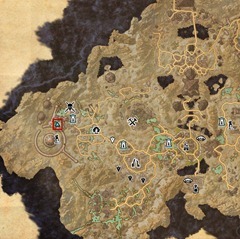 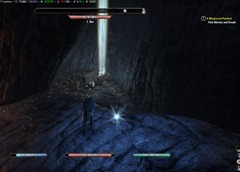 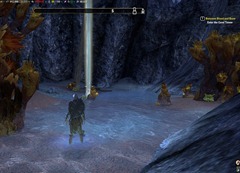 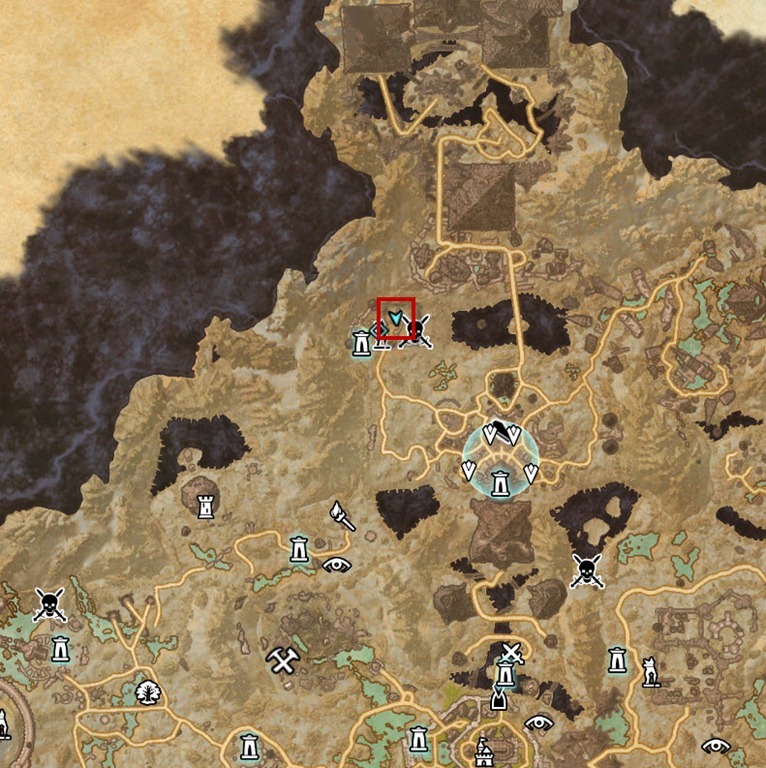 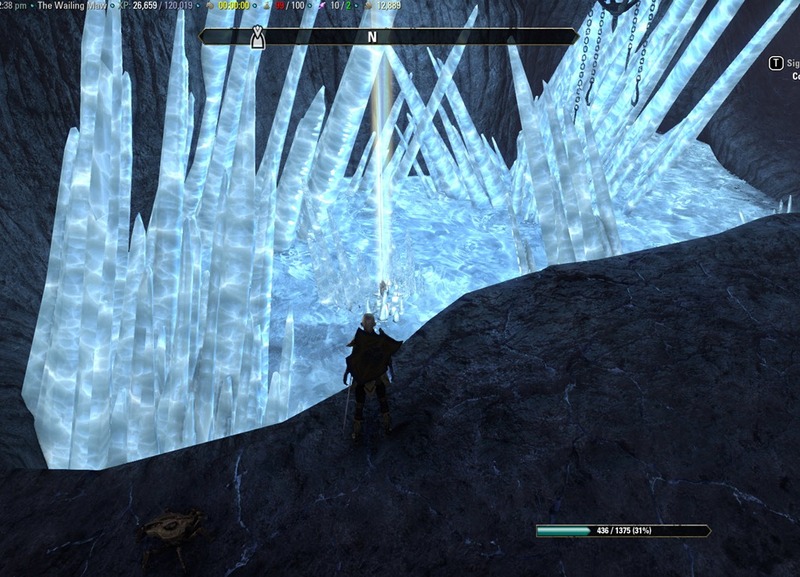 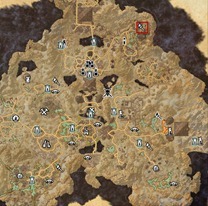 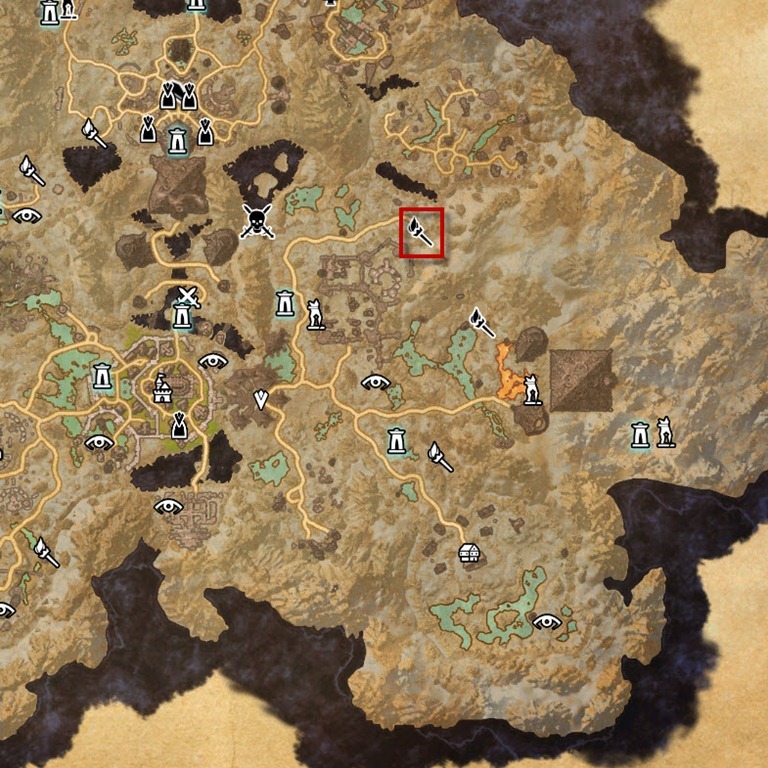 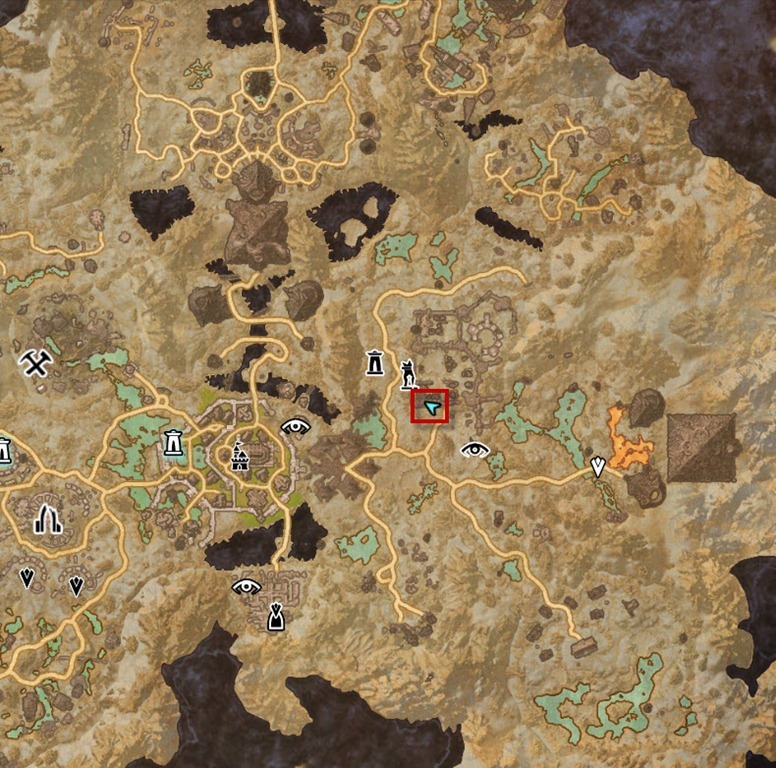 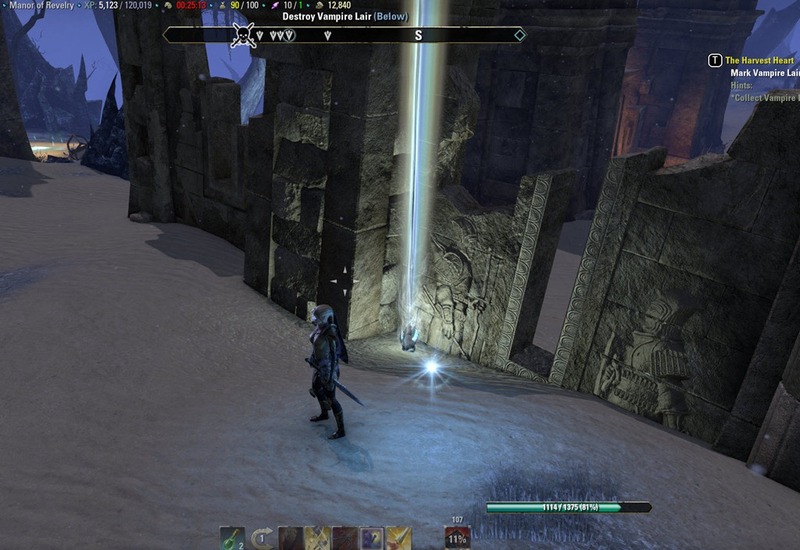 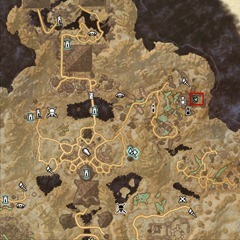 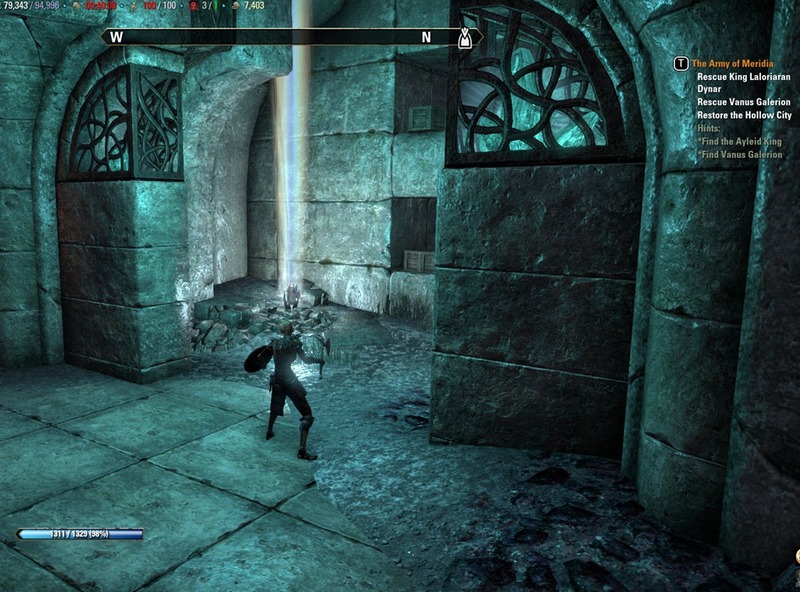 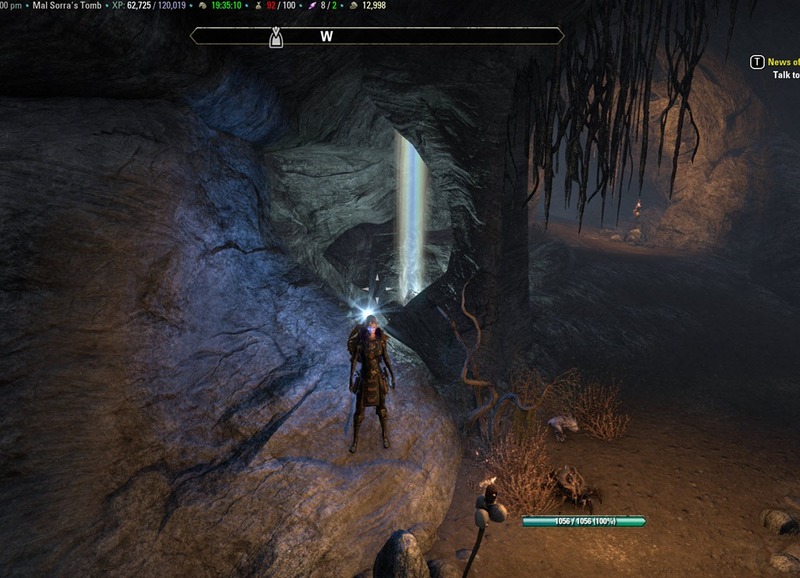 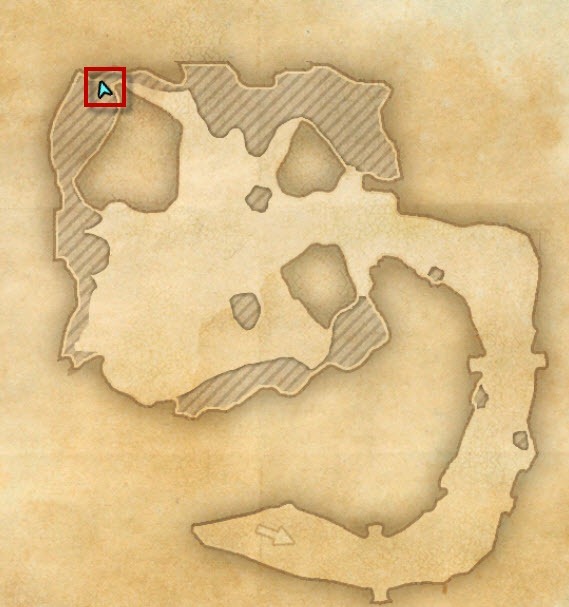 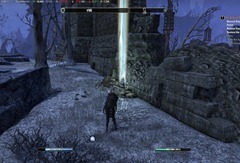 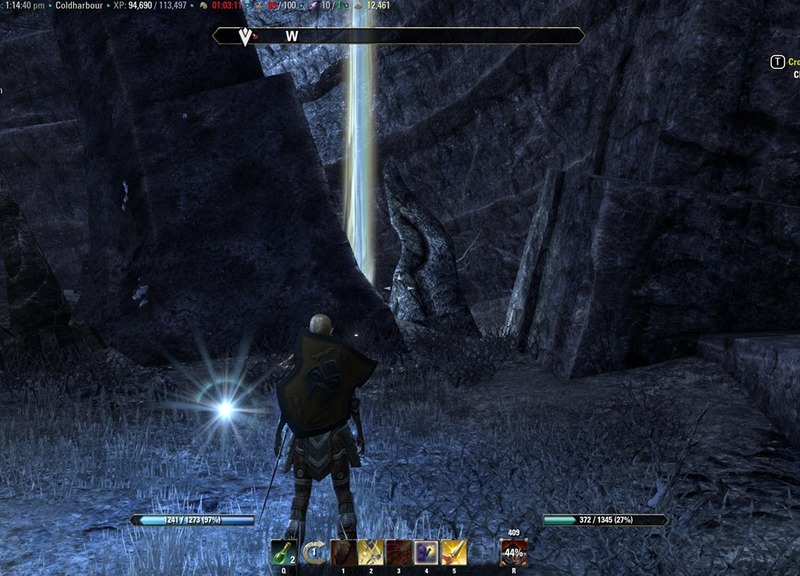 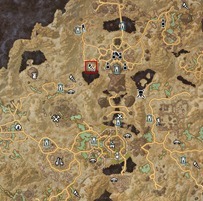 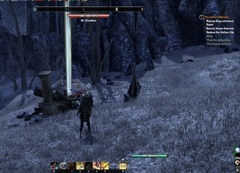 A guide to ESO Coldharbour Skyshards locations. 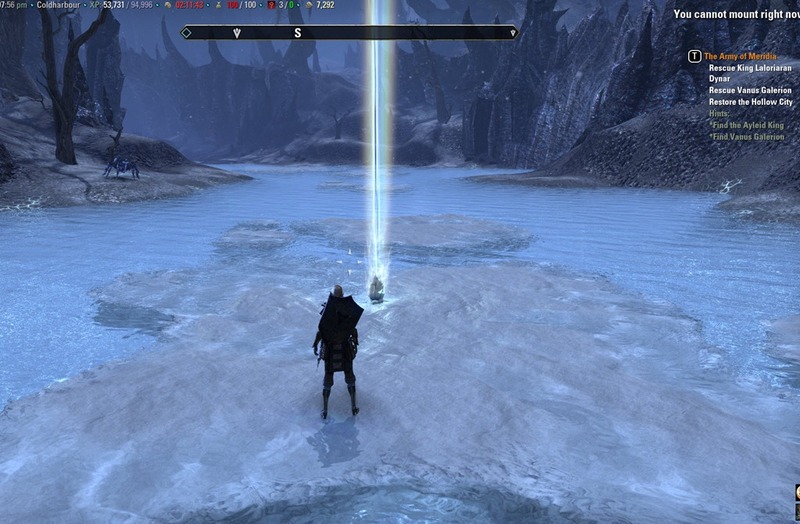 Coldharbour is level 43-50 zone shared by all factions. 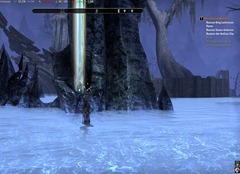 I was able to Climb up this pole to get to the sky shard too. Just follow the left side and there it is in the water. 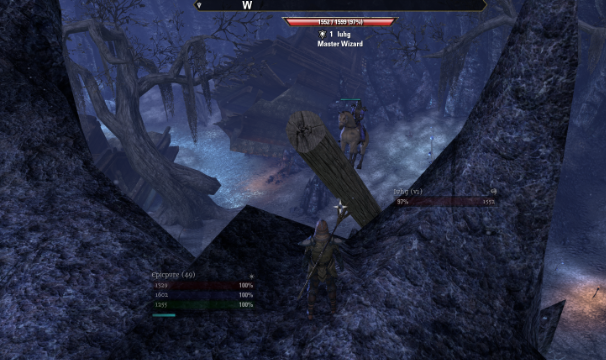 I didn’t need the horse, I was able to dash jump without using mine. 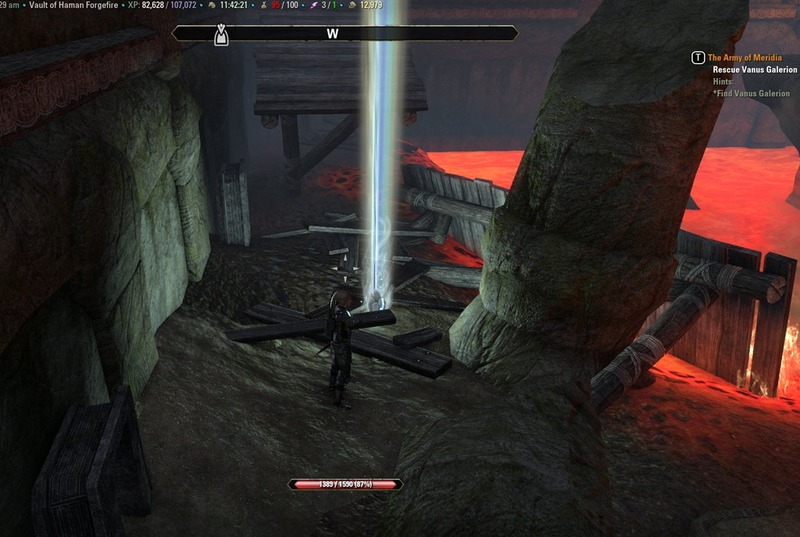 Number 10 has been moved when the dungeon had some renovations. 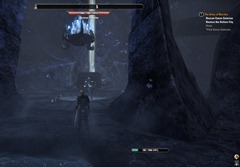 It is now inside the expansion area. 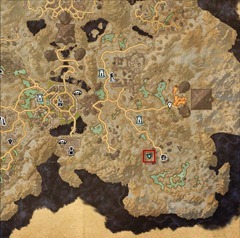 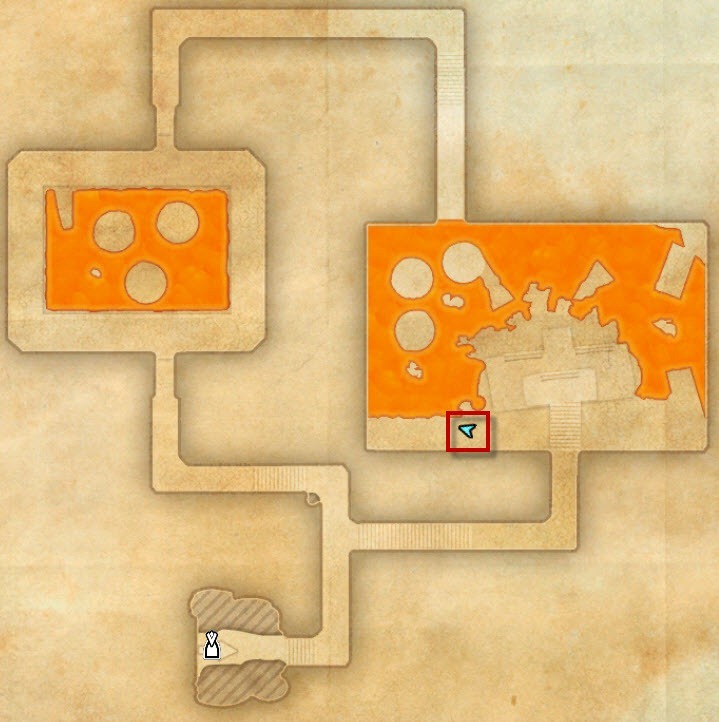 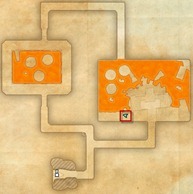 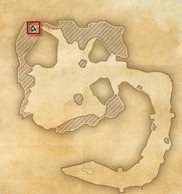 14 has been moved to the south most area, not near the cave boss anymore. 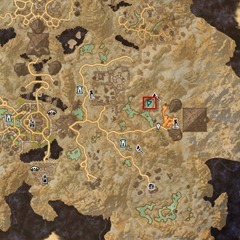 Number 11 has moved too apparently. 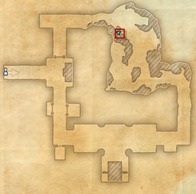 top chamber. 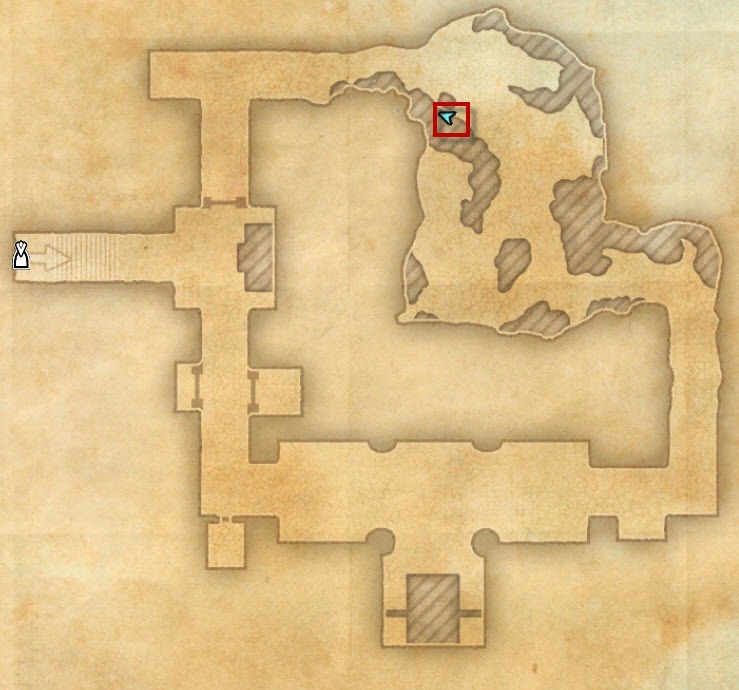 No 15 is at the top right in the bottom room.